Join us. Share your story! I ran and went into shelter. even with medical evidence (of abuse). My youngest was 9 days old. I was told to get over it. 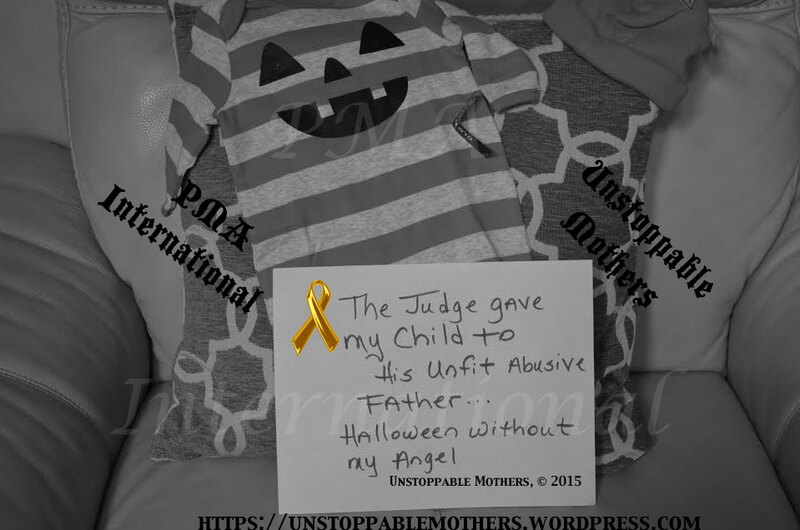 ” The Judge gave my child to his unfit abusive Father. 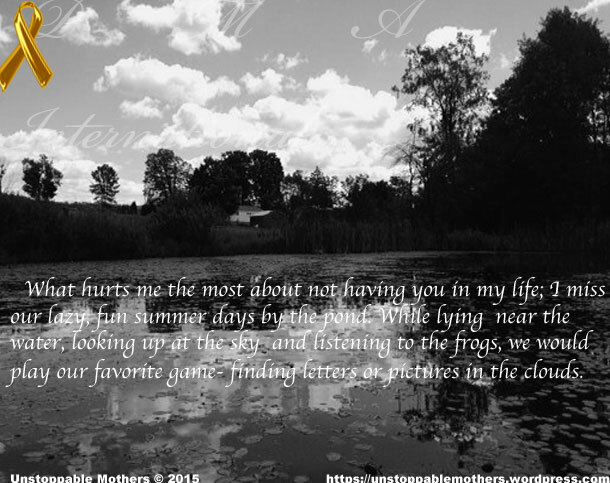 “What hurts me the most about not having you in my life; I miss our lazy, fun summer days by the pond.